In the advent decades, India will have the largest population in the world. Currently, India has the population of approximately 1.34 Billion and have the 2nd most populous country in the world. It is expected that early in coming years India overtakes China in terms of population and becomes the world’s 1st country with the highest population. The major concern of India is – Population. 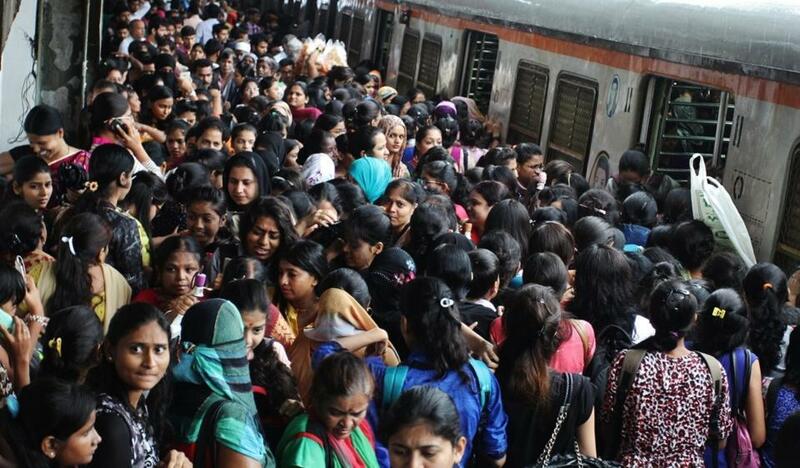 Even in places whether its shopping malls, roads, religious places, hospitals, bus stop or railway stations, you can see the clear and accurate example that how much population our country has. In Reality- if you compare the population of any state which is mentioned above is almost equal to the whole population of some countries. Birth Rate– That is higher than the Death Rate. Cultural Norms – Should need to change the orthodox norms like preferring sons over daughters (to secure their future). Other developments and environmental problems etc. in coming years ahead or facing currently as well. In fact, stunning factor- India is the first country in the world to launch the National family program in 1952. Still, the efforts in terms of population control didn’t show up any kind of positive results in India, if you watch the population rate and compare that with the past records. Therefore the government should need to take the bold step like China (China Introduce one child policy in 1978 to control their population) to limit the birth rate and need to emphasize on that policy. Population growth is the main issue for the economic development of any country. Without introducing any kind of effective law to control population, it’s impossible to provide better facilities to folks in the coming time. Also, will not in the favor of economic development of the country. Some places already facing the issues, even for the basic needs, i.e. food, shelter, water, and clothes which directly or indirectly are the results of the country’s population. Therefore, people start shifting from villages to cities to complete their basic needs. The population is the major concern of India and government should need to take prominent steps like as last year –Demonetization to remove corruption.